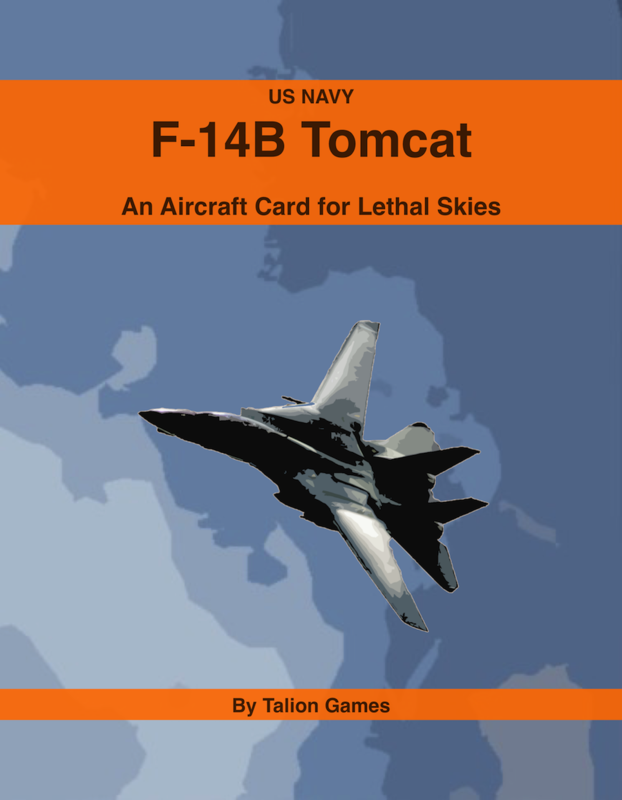 Some aircraft, such as the F-14 Tomcat, are equipped with variable-sweep wings, also known as Swing Wings. 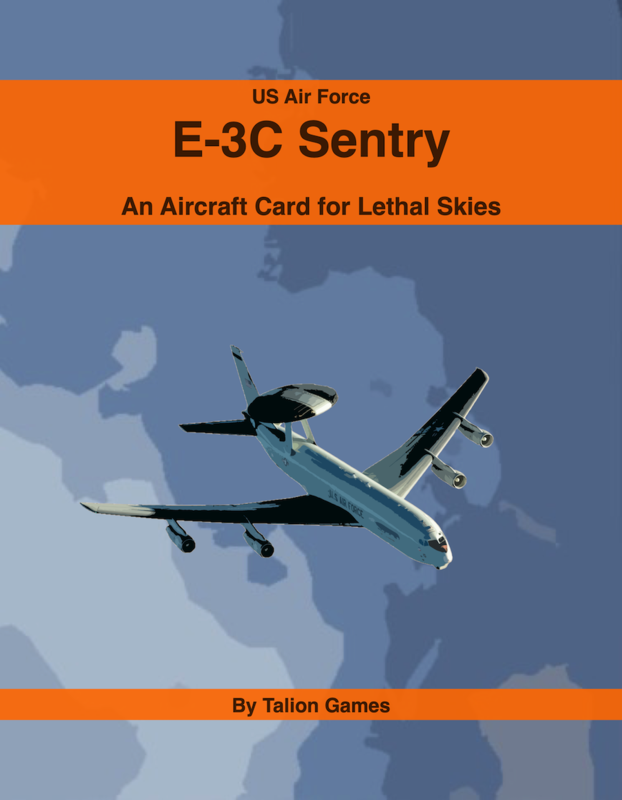 A Swing Wing is an aircraft wing or set of wings that can be swept back and returned to its original position while in flight. 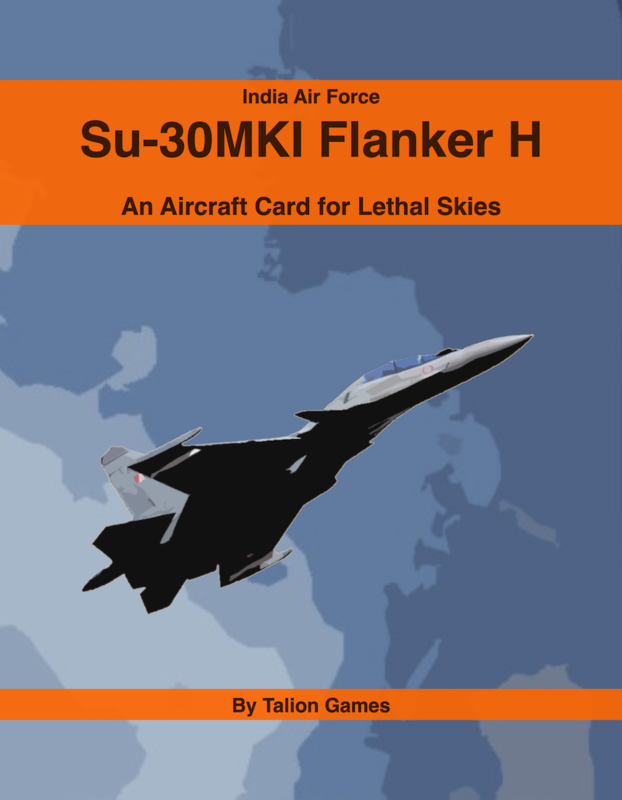 This allows the aircraft to modify it's shape and thereby its performance in flight. 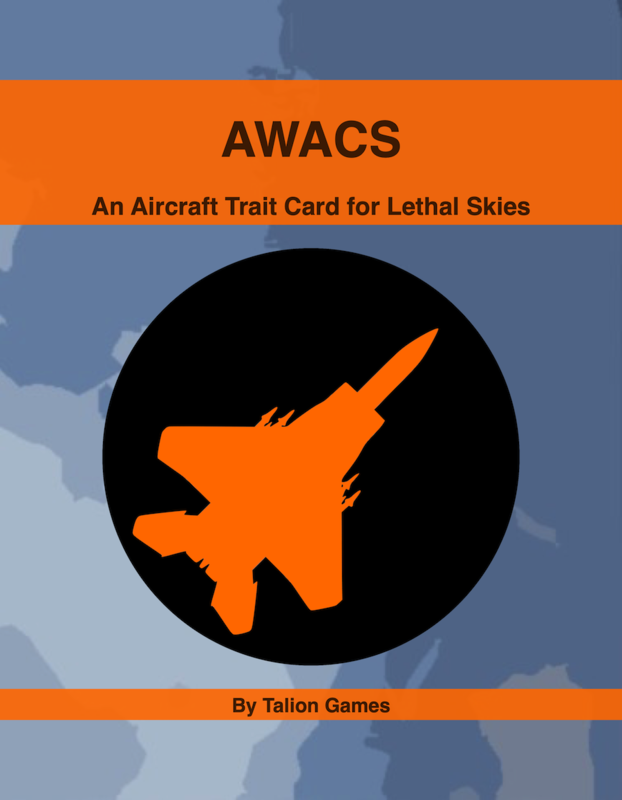 This product is an Aircraft Trait Card for Lethal Skies. It provides the rules for an Aircraft Trait in games of Lethal Skies. 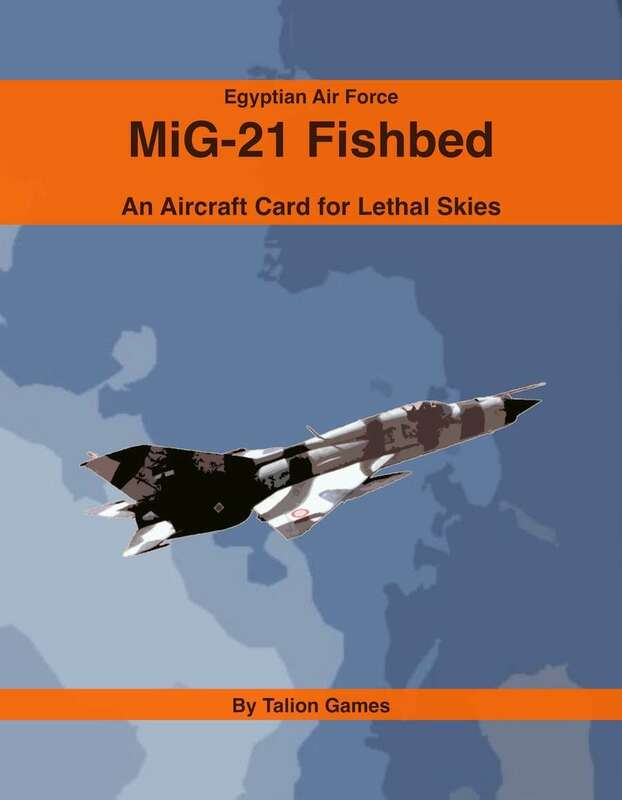 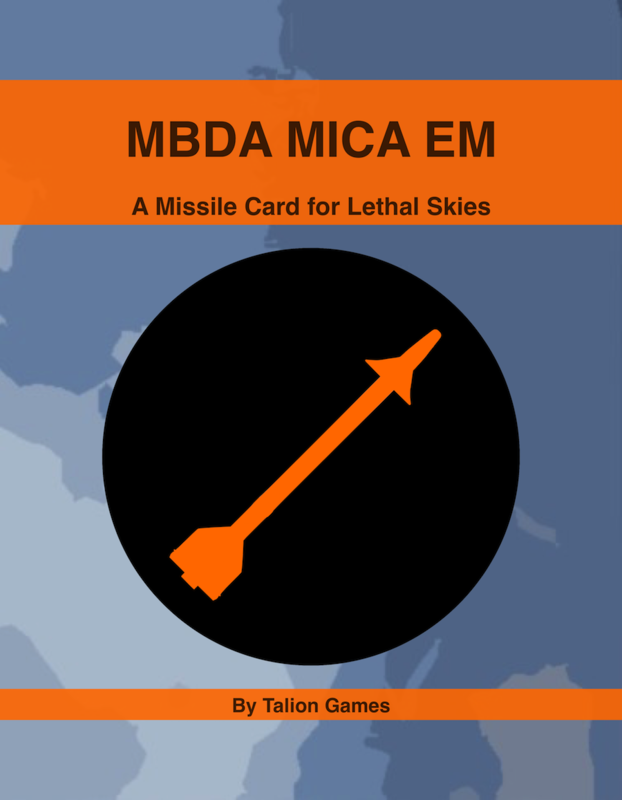 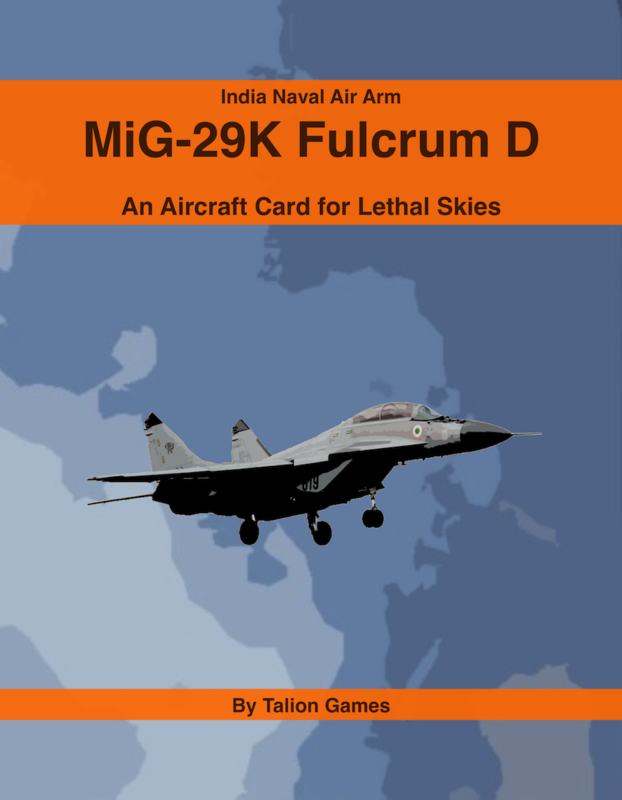 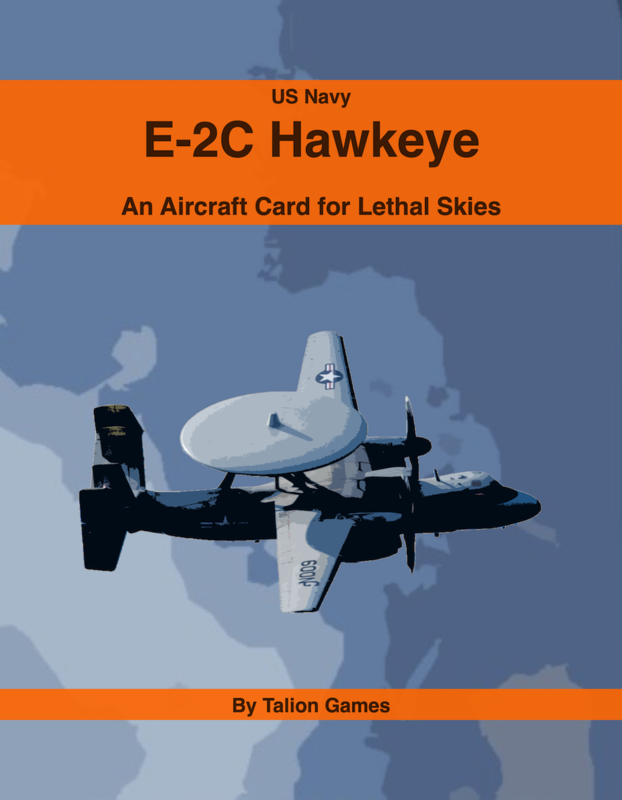 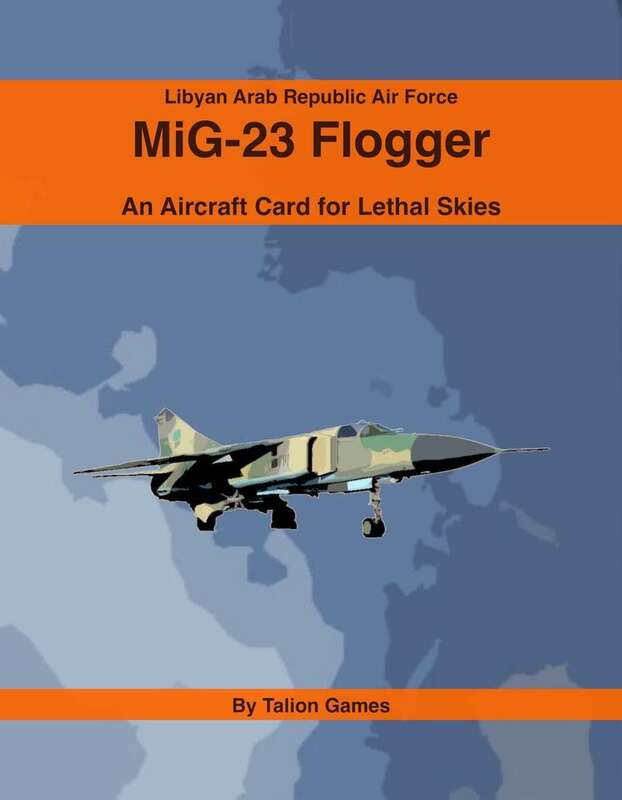 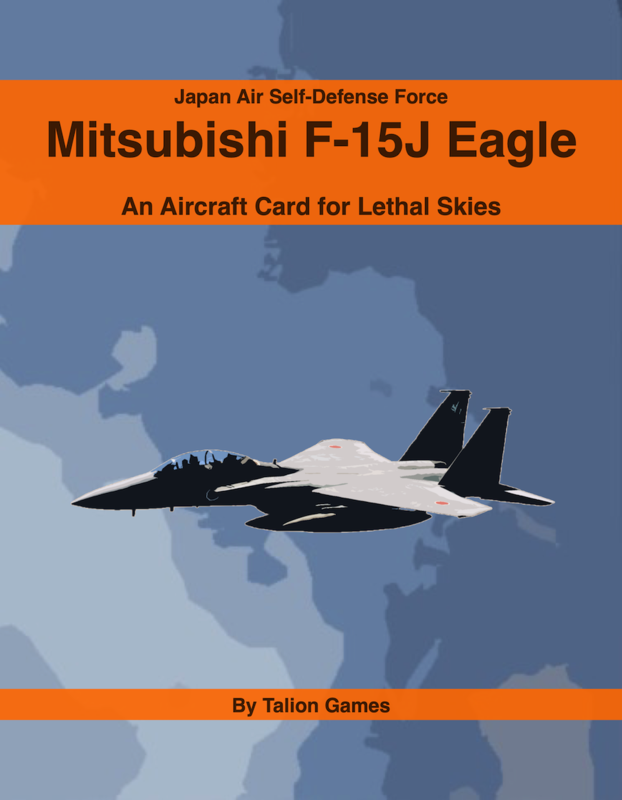 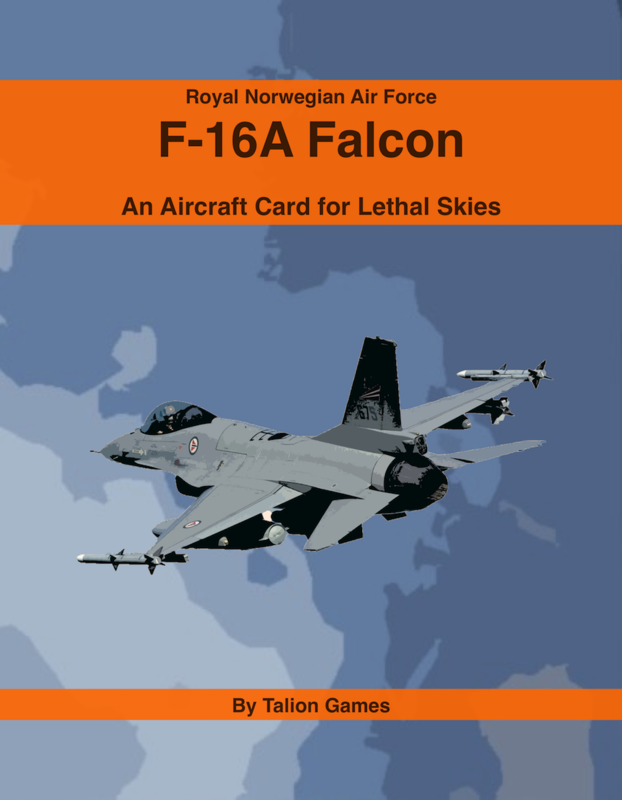 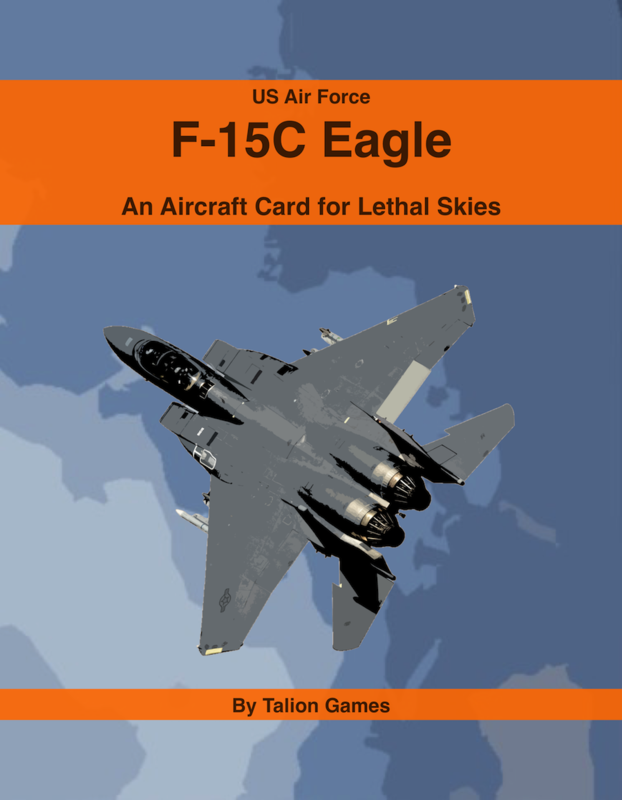 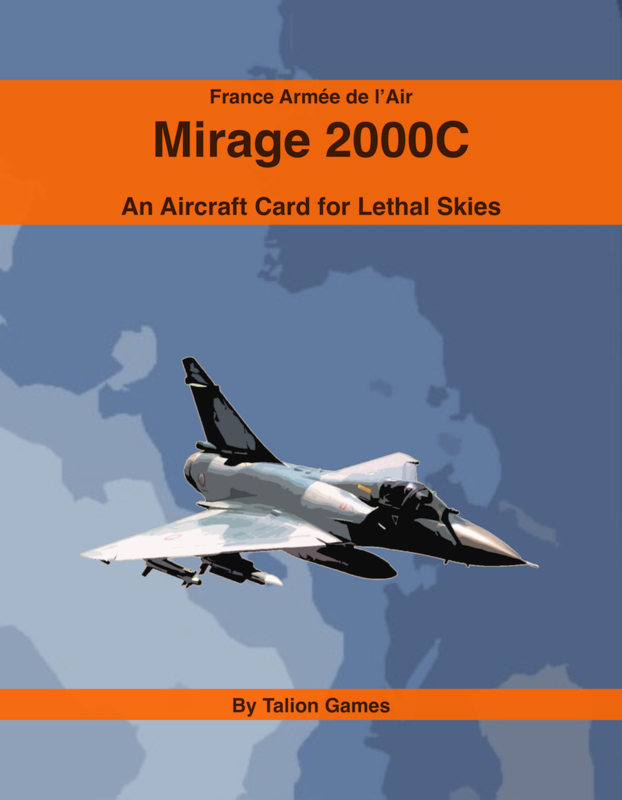 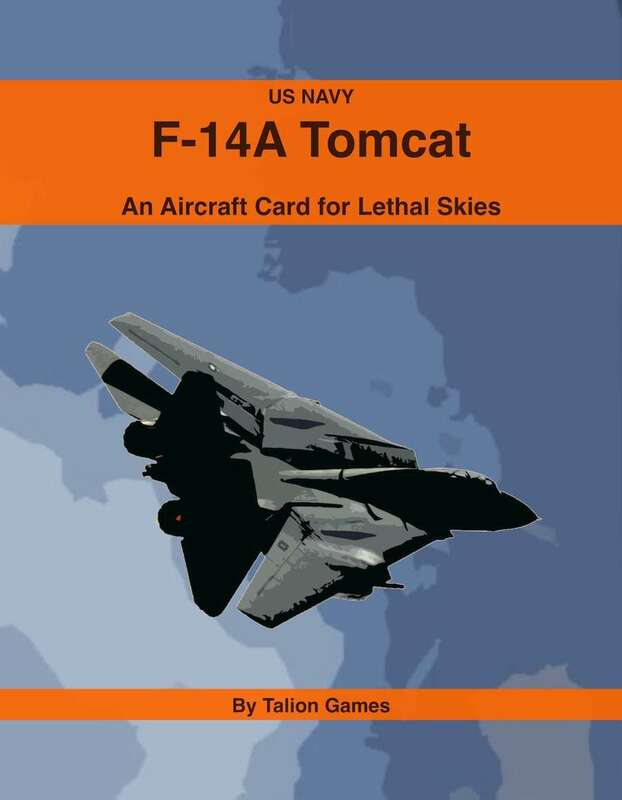 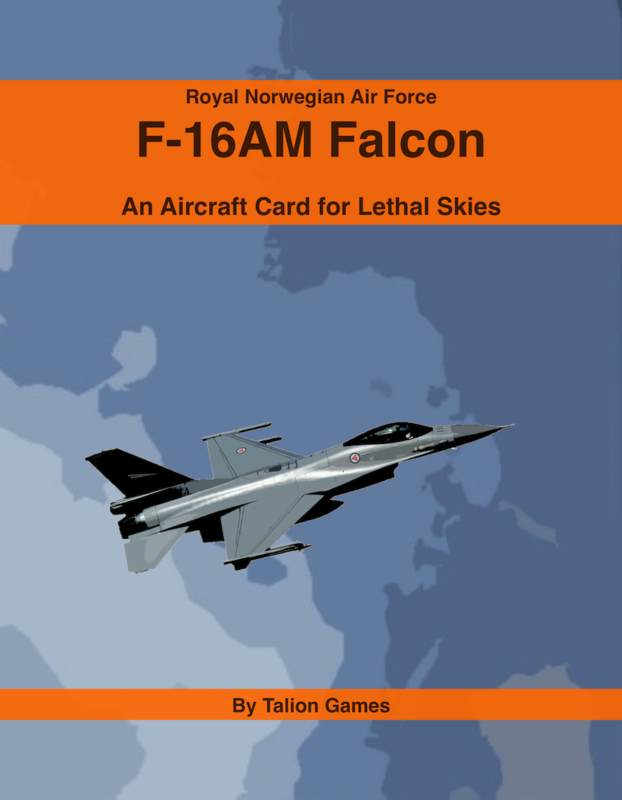 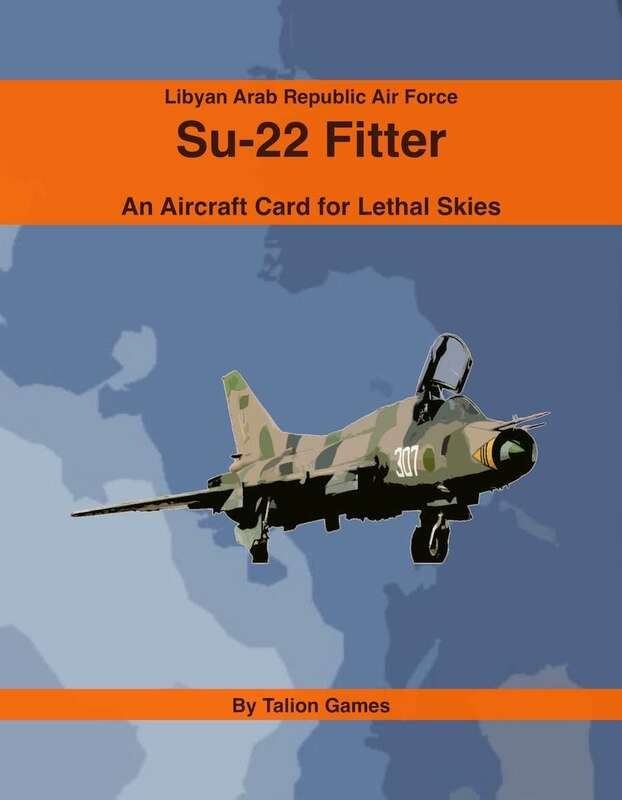 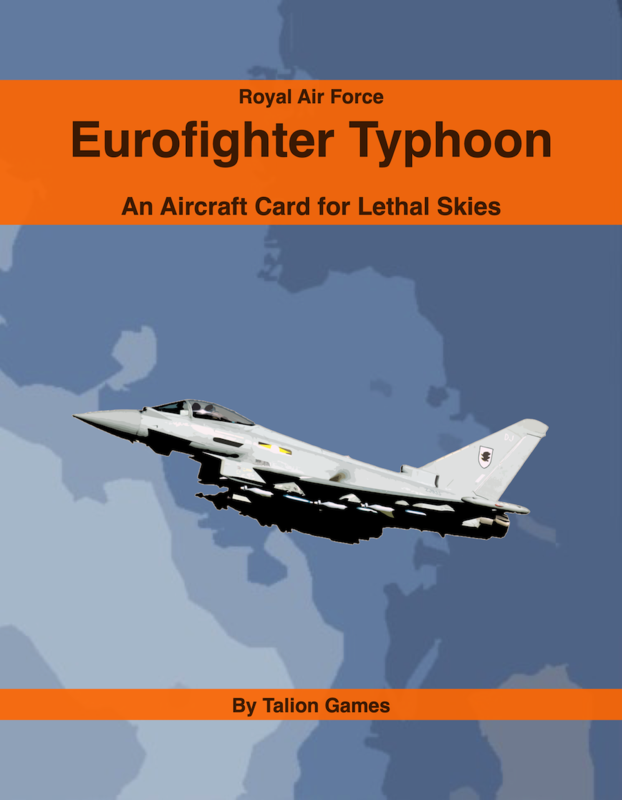 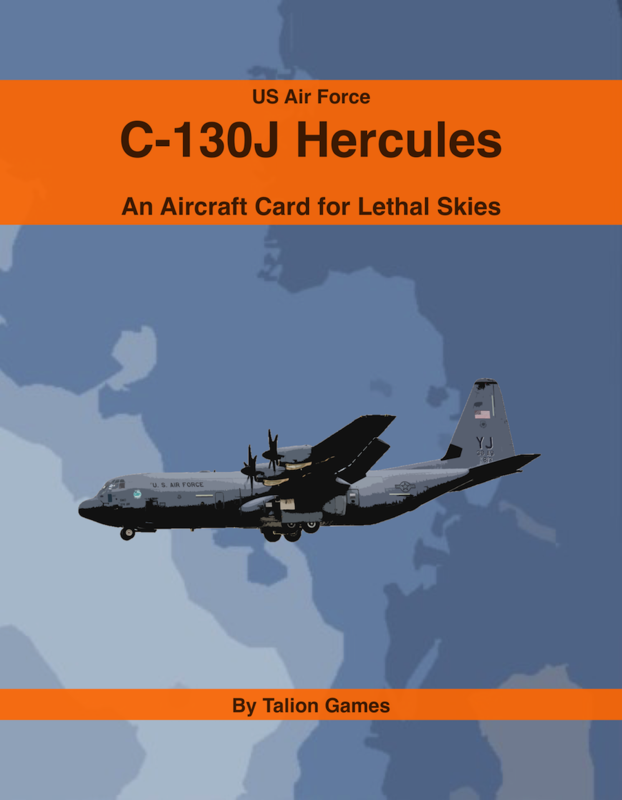 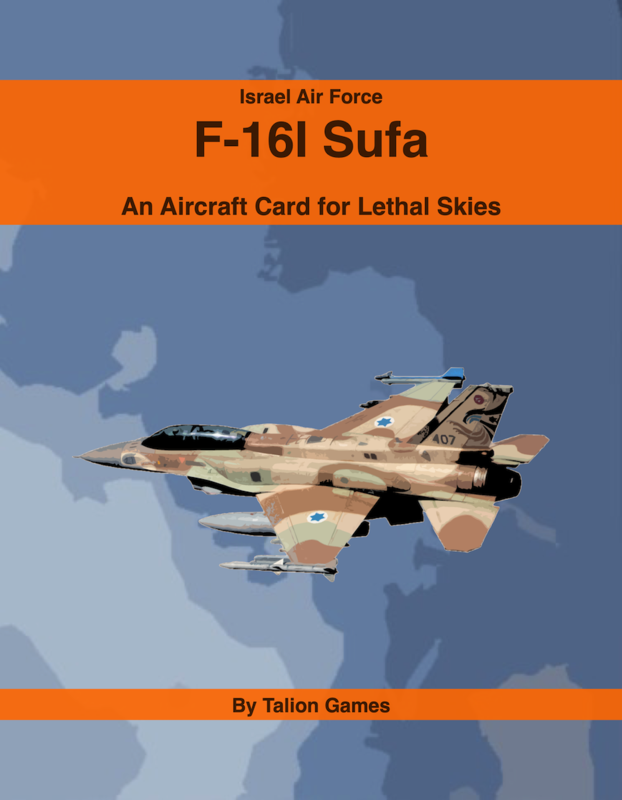 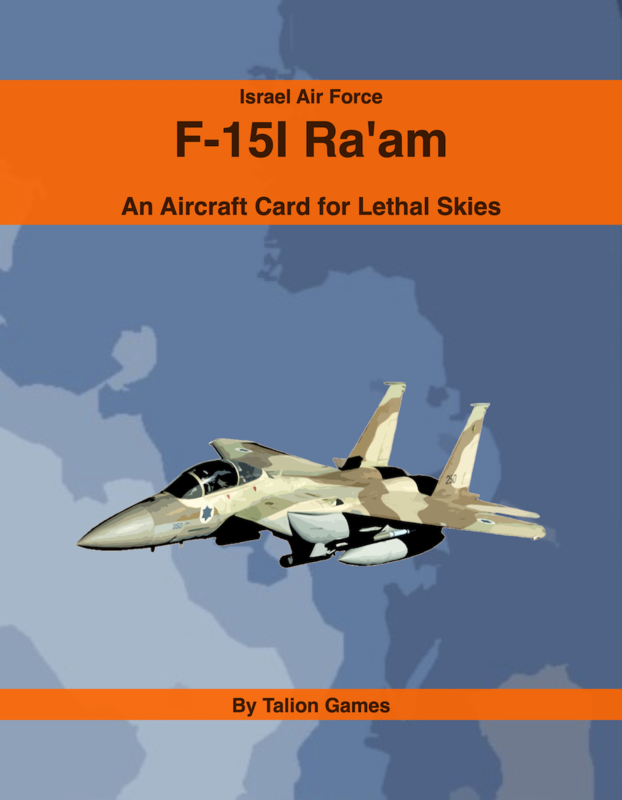 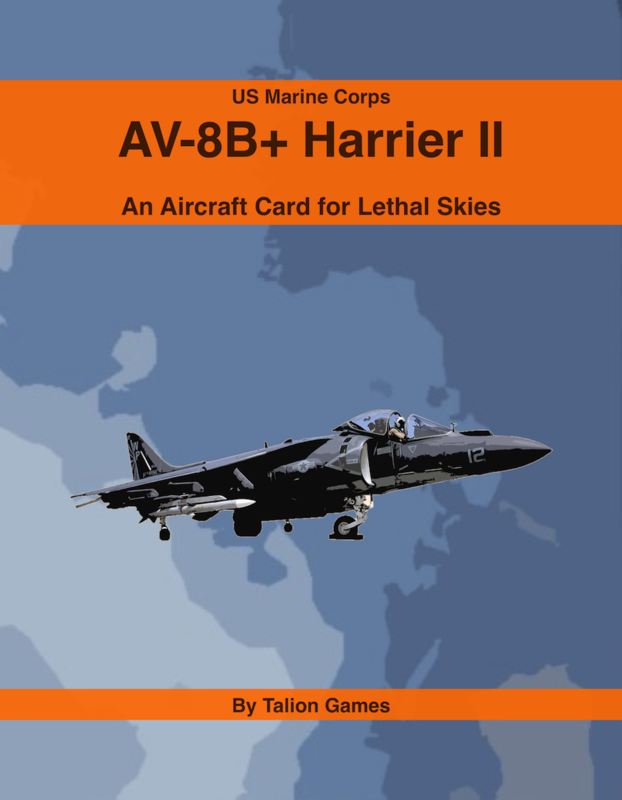 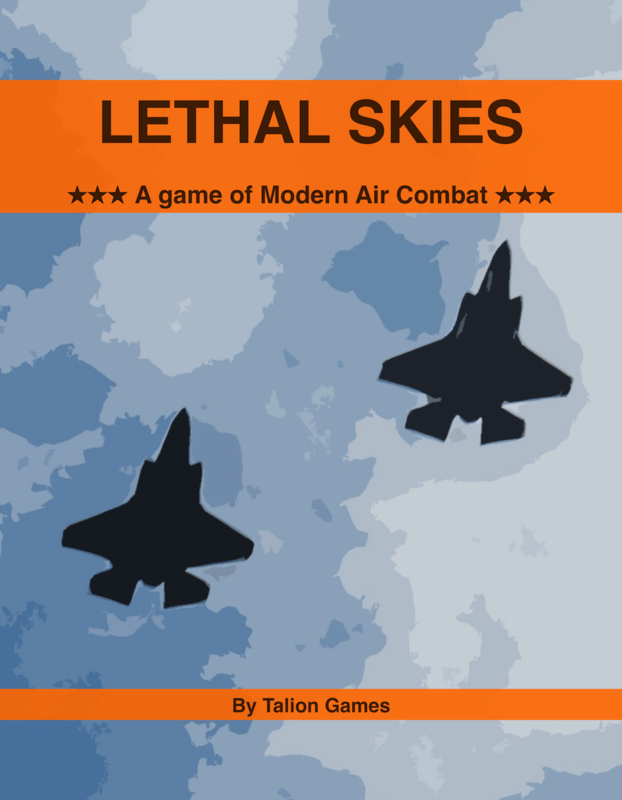 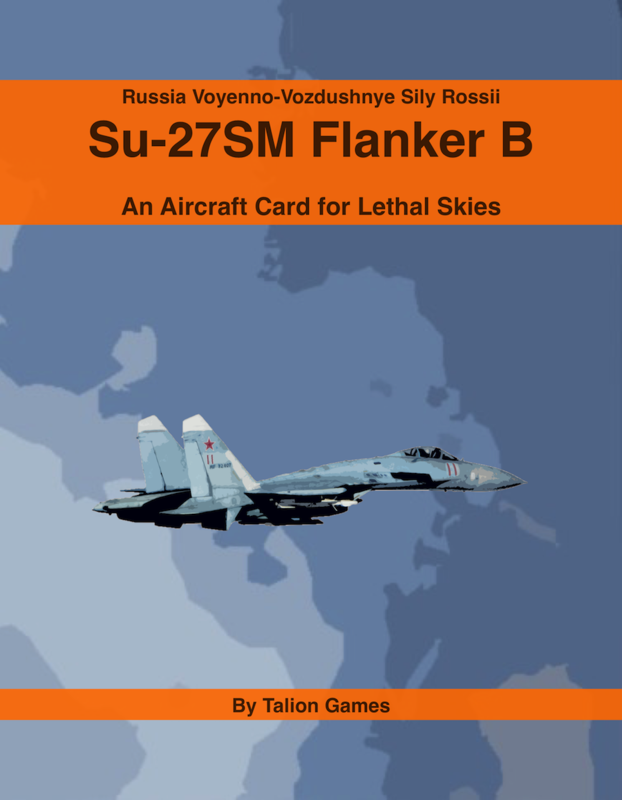 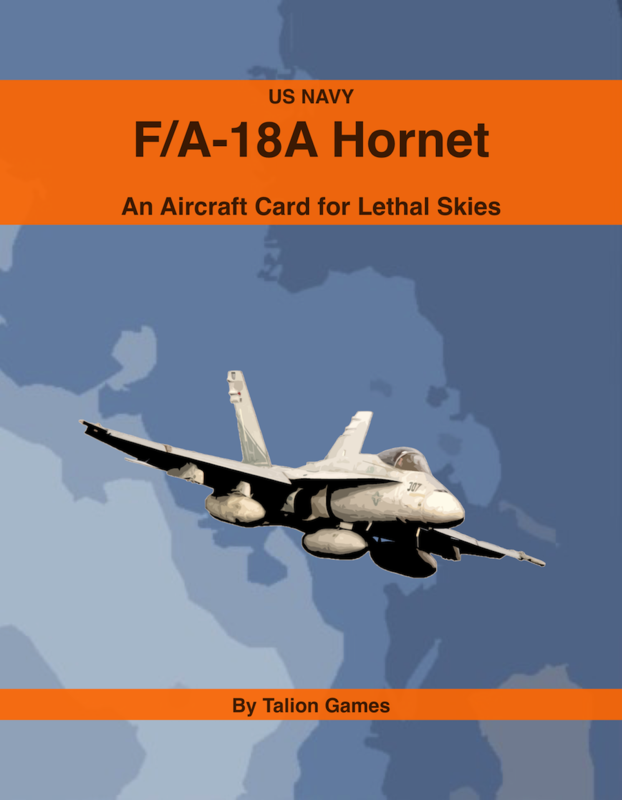 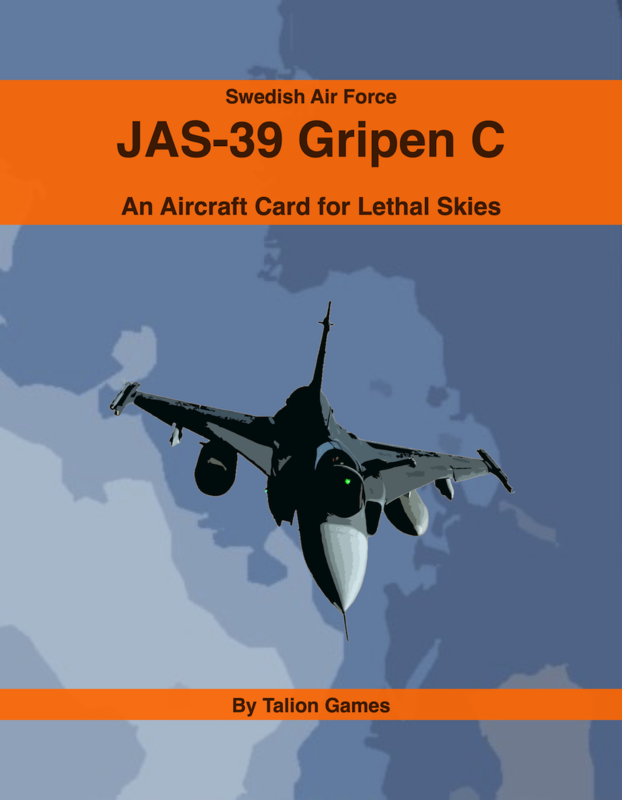 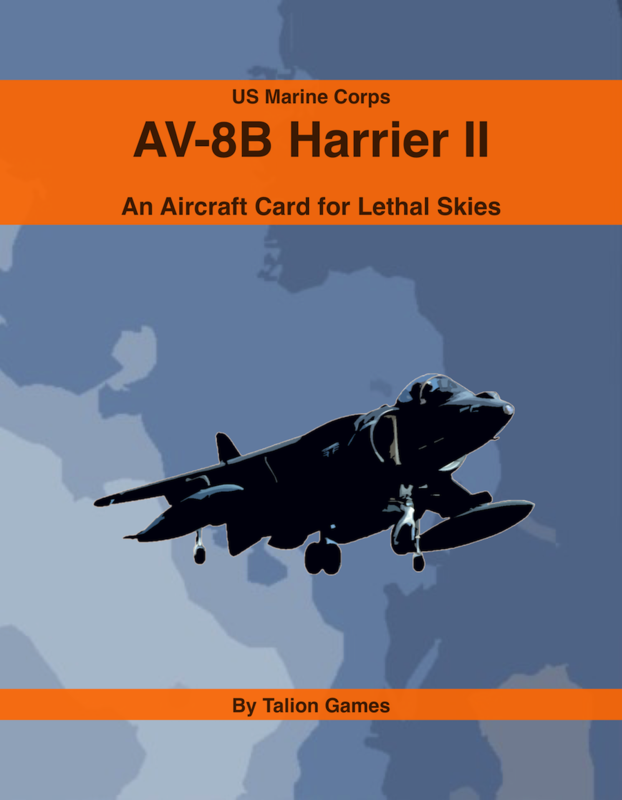 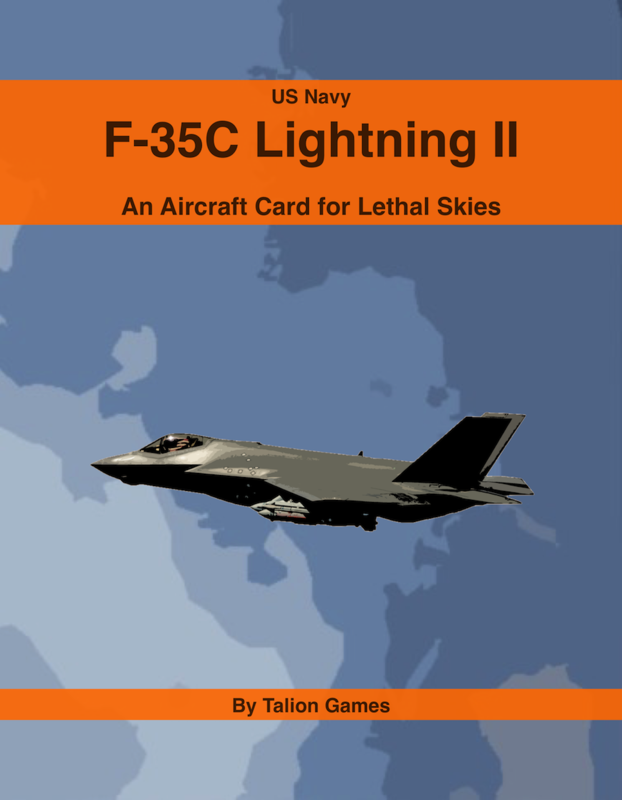 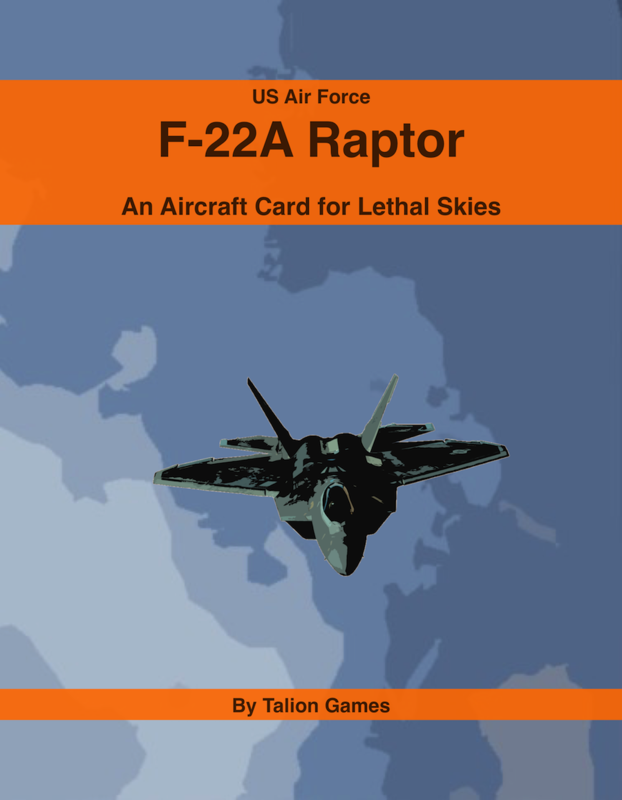 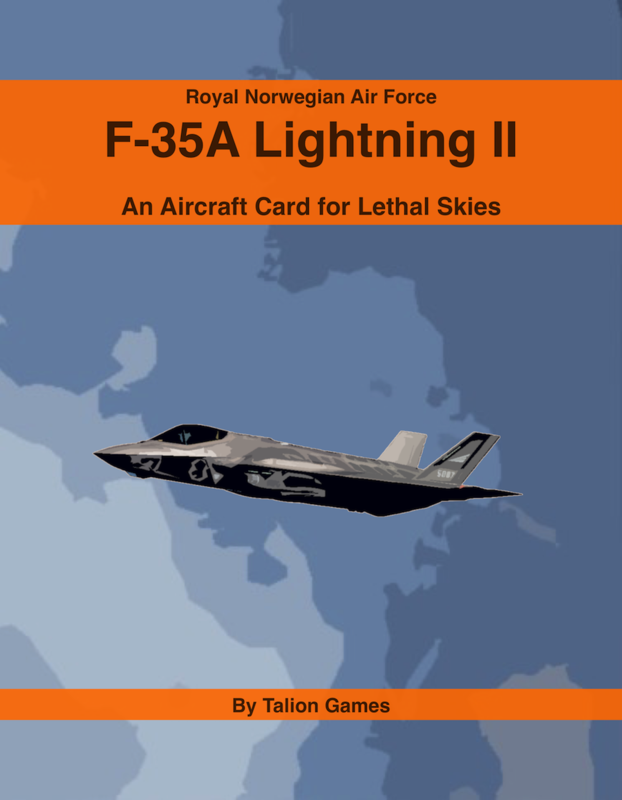 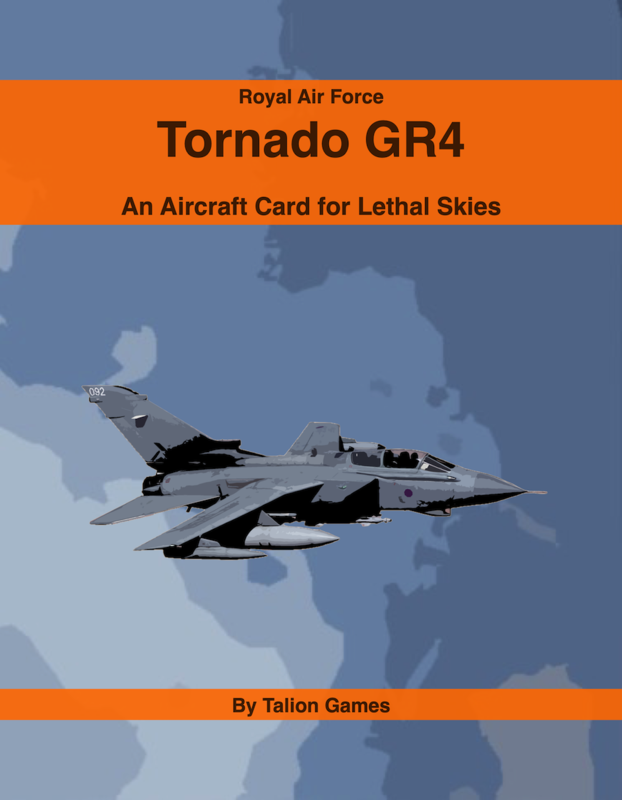 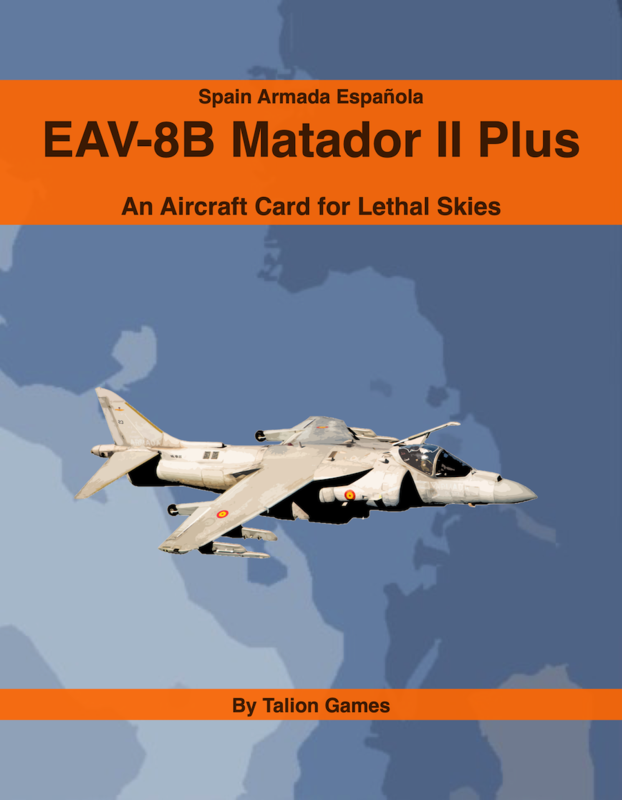 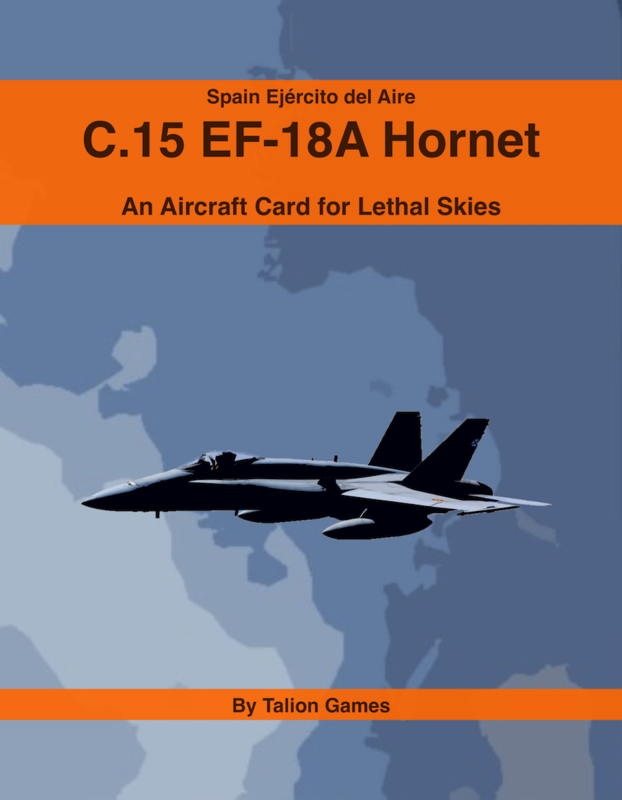 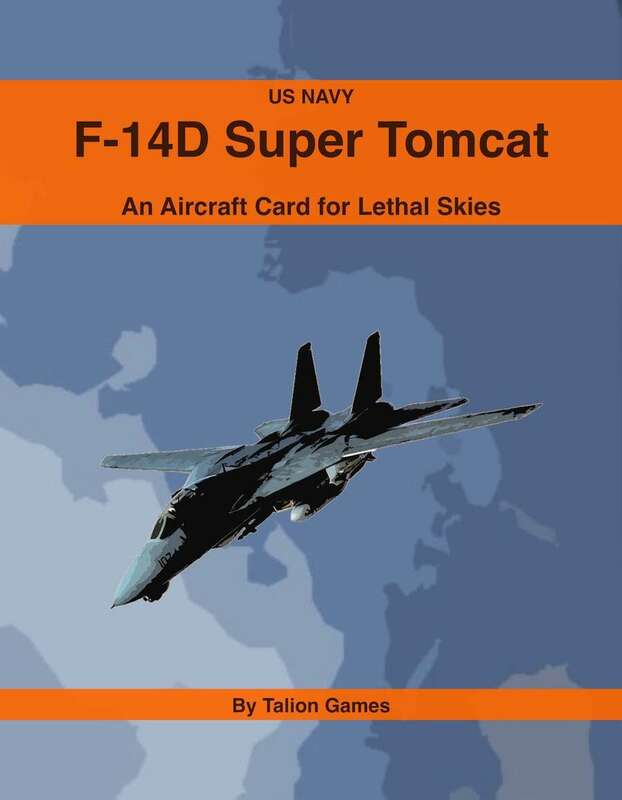 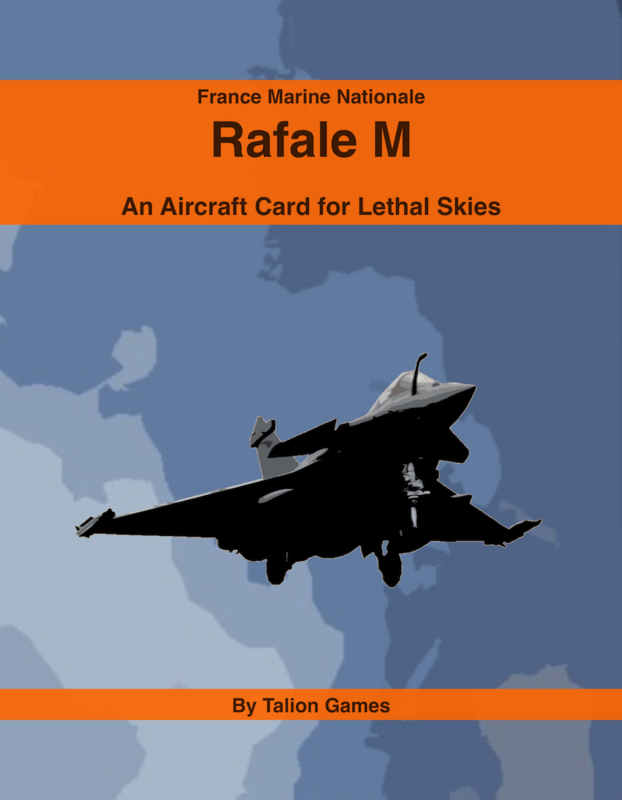 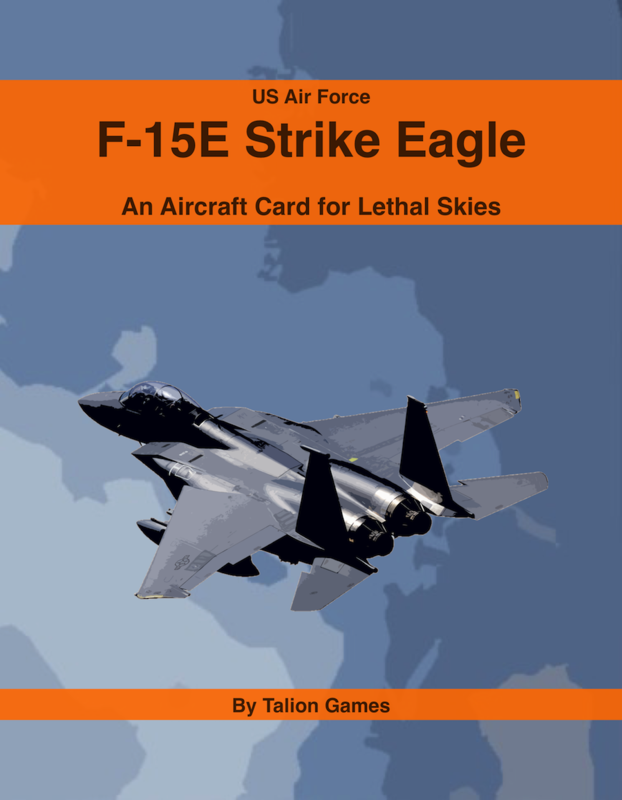 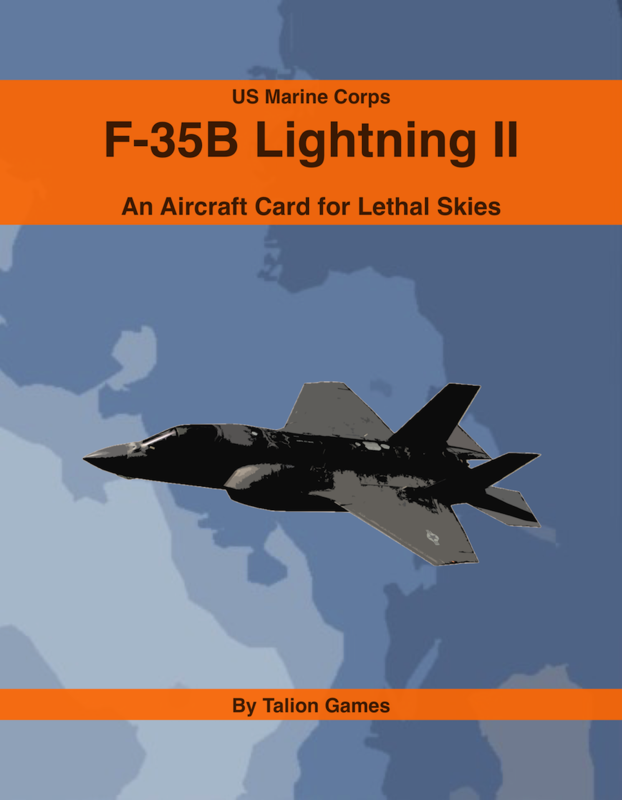 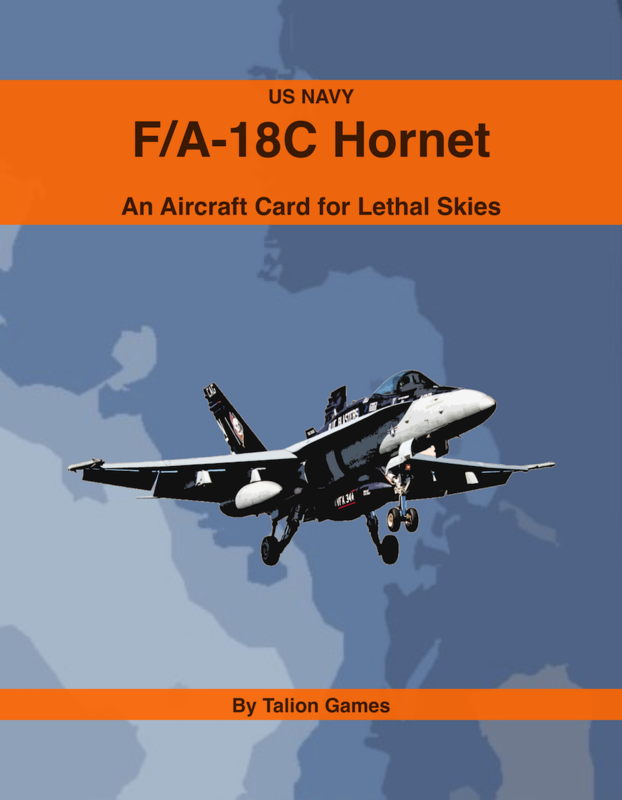 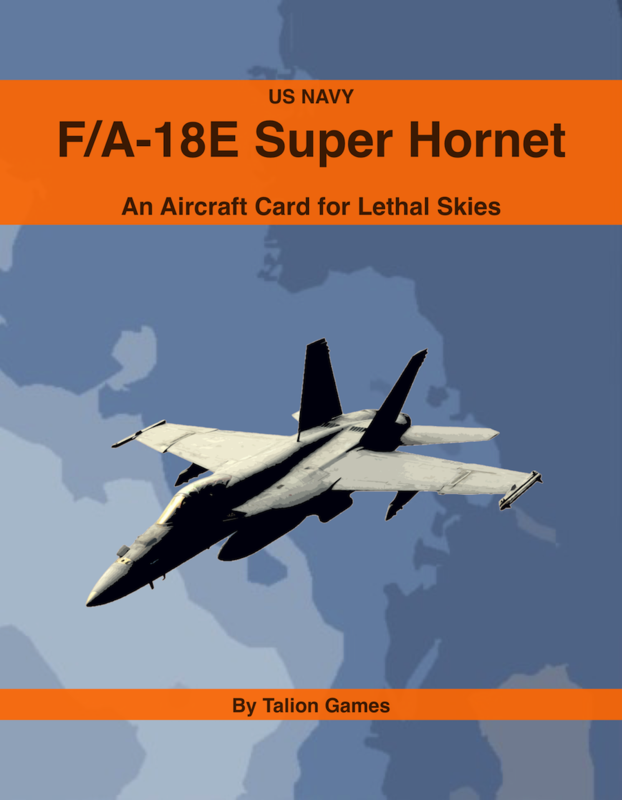 A copy of the Lethal Skies rules as well as the relevant Aircraft Cards and Missile Cards is required to use this product.